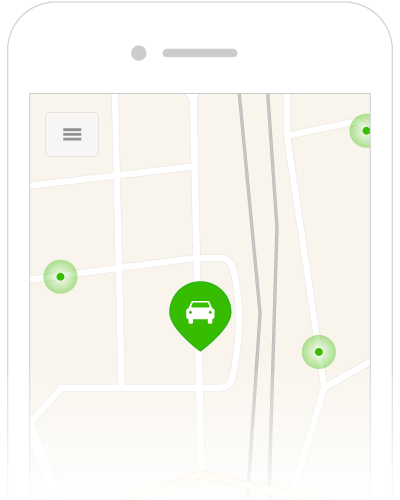 In the app, you will see vacant parking spaces that fellow ParkMan users notify you about in real time, based on your location. 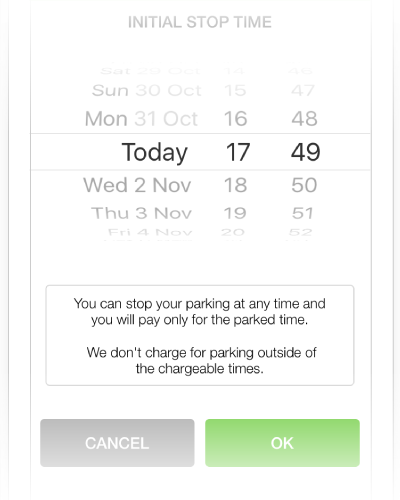 Choose your parking time directly from the app, and if you decide to extend your parking later on, you can easily do this on the go from your phone. We’ll calculate the best price for you. Once you finish parking, the charging ends. 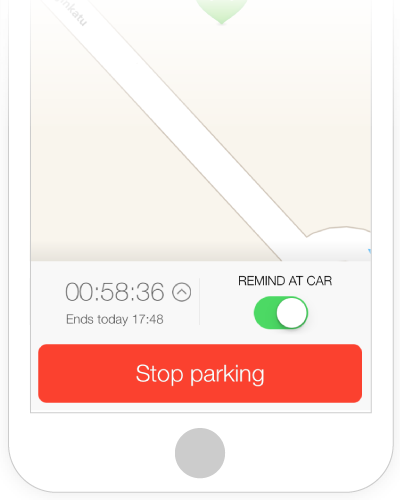 You will only pay for the exact time you park for (even if you chose a longer time to begin with). Car drivers and parking providers can send you gift cards and award you with free parking! Your credit card will be charged monthly for all the parkings you’ve done and you'll never need to worry about cash payments any more. Every month you’ll receive an email receipt that lists all your parkings and payments. Is something unclear? Need a hand with something? Check out our FAQ for more information!